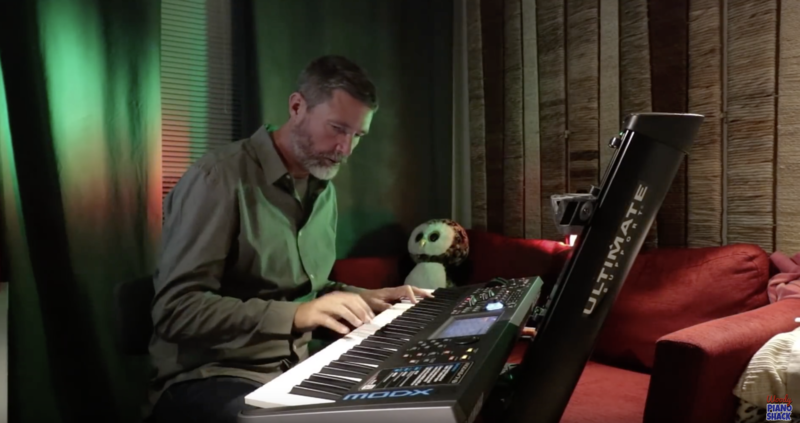 As Woody states on his YouTube channel "Woody Piano Shack": "My goal is to inspire, entertain and inform you about synthesizers, keyboards and music technology." That mission has been accomplished by Woody himself in this entertaining video below. We will be checking back with Woody in the future to share more of his MODXplorations.